KING SIZE LUXURY 4pc Bed Sheets Set - 1 flat sheet 108"x102", 1 fitted sheet 80"x78", 2 pillowcases 20"x40". 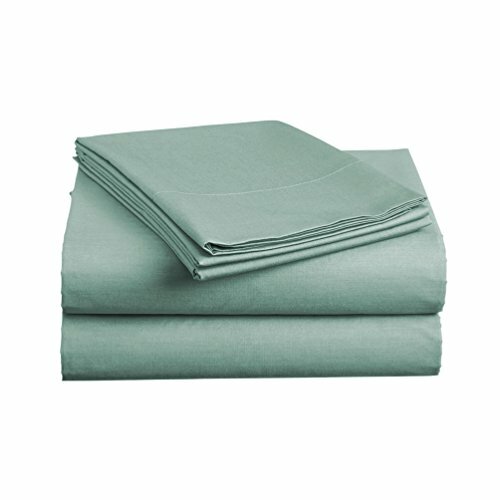 Deep pocket fitted sheet with elastic all around (not just the corners, like other sheets). Fits mattresses up to 14"
If you have any questions about this product by Luxe Bedding, contact us by completing and submitting the form below. If you are looking for a specif part number, please include it with your message.